It is a well known fact that appearing on the first page of any search result is crucial for the success of any online business. 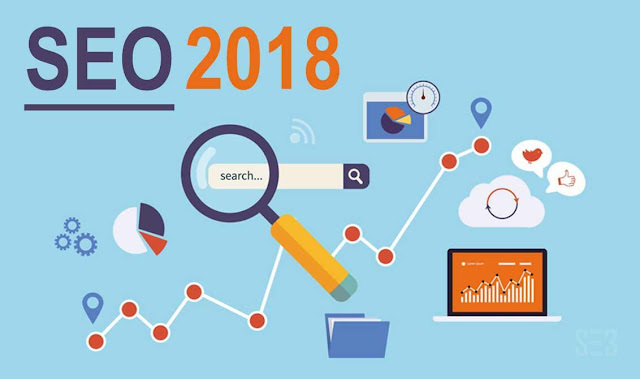 In this write-up, let us find out the various areas of SEO that you must work upon so that you can accordingly work out your SEO strategy. This is very essential to find out whether the links that are coming to your website are not hurting your ranking in any way. These links have to be essentially quality links. Aside from these, you must also pay heed to whether your website is being crawled by search engines, is the loading time good, are you mobile-indexed ready, is the content that is being uploaded in your website well organized, whether or not the title tags and meta descriptions are well in place, and last but not the least whether images have alt tags. Every now and then, you must revamp your content strategy. It means not just adding new content but also working on the old content and publishing it in a planned manner. There should not be any spelling and grammar errors, the information you provide must add value to the knowledge of the reader. Aside from that the internal linking must be in place. And finally, work out ways to promote your content on the social media platforms to enhance visibility of your website and business. How many links have you earned over a month or since you last invested in link audit. What should be your SEO Strategy after assessment? Once you have assessed the above essential aspects, it is time for you to work upon the strategies that you will adopt for better SEO marketing. Even today Content is King. Earlier, you had to satisfy your readers with a 500 or 600- word blog post or but these days the longer your article is better it is for the readers as you can offer extensive information on any particular topic that you are dealing with. It has also been observed that long posts of word count above 1000 and 1200 ranks better in the search engines. Most importantly, longer content also means you can play with your keywords and add value to readers as far as information pertaining to the keywords are concerned. Once you have set the foundation with your great content, add the dressing over the cake by earning good, valuable, and reliable links for your content. It is not just about content and quality link building, it is essential to keep your audience engaged and allow them for “Call to action” whenever it is deemed necessary and appropriate.